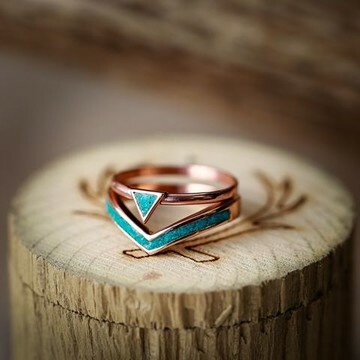 Handcrafted custom wedding rings from unique and meaningful materials such as wood and antler! 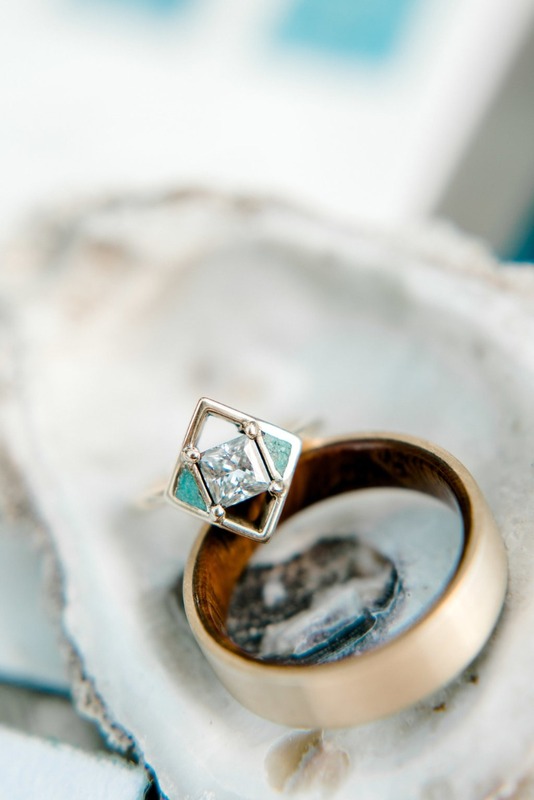 Staghead Designs incorporates your personal items into a ring to make it even more unique. 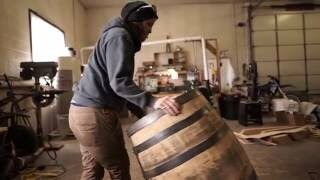 They can craft any design that you can dream up! 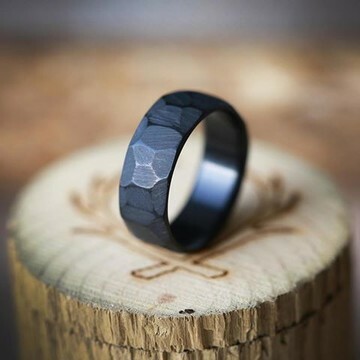 Each ring is handcrafted using unique materials such as whiskey barrel or fire-treated black zirconium! We are starting to add more faceted ring options to the site. What do you think of this black zirconium option? 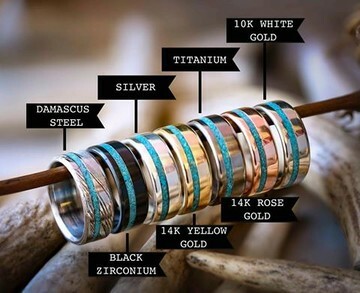 Which is your favorite of the metals that we offer? RING GIVEAWAY! We can’t take it anymore! We have waited for weeks, and won’t wait another second to share this ring with you! It’s time for another “NAME GAME GIVEAWAY!” To enter, simply suggest a name for this ring in the comment below! “Staghead, is there any other way to win?” Well, we are glad you asked! 🤓 Simply SHARE one of the above photos to your Instagram feed or story, and tag us! Multiple winners will be announced Monday. Every winner will receive a silicone wedding band, but one lucky winner will receive this triangle stacking band in silver, with a custom inlay of your choice!